The location is perfect close to Torrecilla beach. All the appartments with terraces facing the sea. One of the best options for shorter ore longer stay in Nerja. Suitable for people of all ages. Location great, apartment cozy and quirky, well equipped, good size, excellent view and access to beach and town. Good outdoor space including balcony. Well kept gardens and communal areas. Good beds. 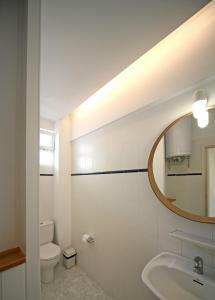 Lovely apartment, great location and very helpful and friendly staff. The wrap around balcony overlooking the sea. The appartment was very spacious and well equipped. 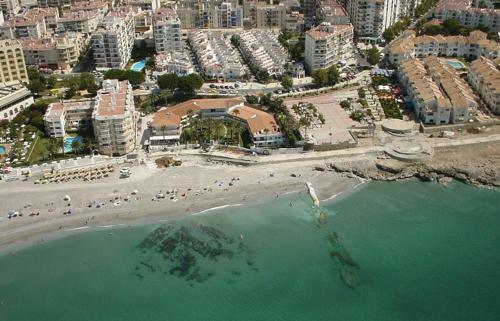 It is close to beach & only short walk from the Balcon de Europa. Staff very friendly & helpful. Everything worked. Great shower. Comfy beds. I loved sitting on the terace listening to the ocean & birds & watching the sun rise & sunset.The garden is kept well & has lots of lovely trees. We arrived late due to late flight. There was someone waiting to help us with keys. We didnt expect that & were greatful. This was a perfect place to stay, a stones throw from the beach and so close to everything else! We requested an early check in as our flight got in much earlier than the 3pm check in time and it was ready on our arrival! Perfect stay and would definitely recommend! The location was absolutely perfect. Literally a minute from beach. Lovely having sea view and being able to pop back to appartment from beach so easily Staff available if needed, but everything was relaxing and easy as appartment had what i needed and so close to restaurants, Nerja central, beach, shops etc. 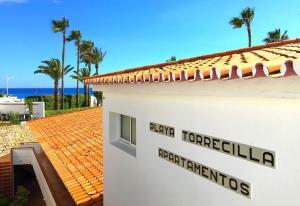 Lock in a great price for Apartamentos Playa Torrecilla - rated 8.7 by recent guests. One of our bestsellers in Nerja! 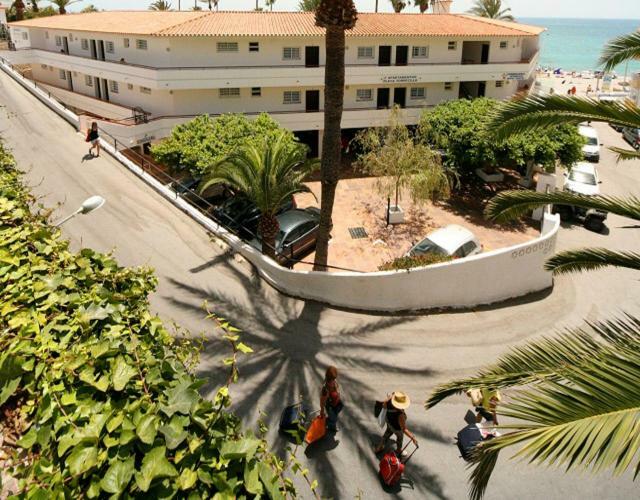 Set in Nerja, less than 0.6 miles from Balcony of Europe, Apartamentos Playa Torrecilla offers accommodation with free WiFi, a garden and a terrace. The units have a fully equipped kitchen with dining area, an oven, kettle, and a microwave. Some units have a seating area and/or a balcony. Guests can grab a bite to eat in the on-site restaurant, which serves a variety of Spanish dishes. Burriana Beach is 1.6 miles from the apartment. The nearest airport is Malaga Airport, 43.5 miles from Apartamentos Playa Torrecilla. Apartamentos Playa Torrecilla has been welcoming Booking.com guests since 21 Oct 2016. When would you like to stay at Apartamentos Playa Torrecilla? This apartment has a sofa, balcony and kitchen. This apartment features a electric kettle, microwave and barbecue. 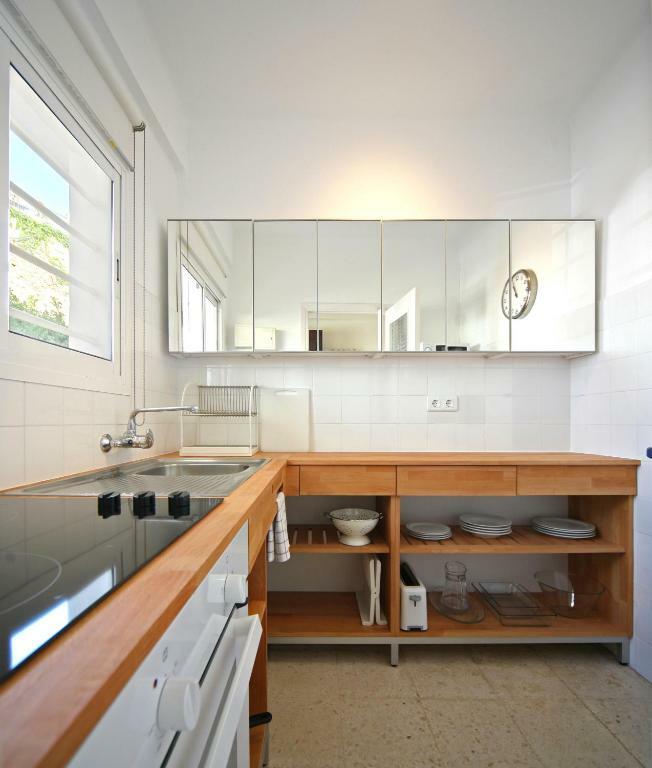 This apartment has a kitchenware, kitchen and dining area. This apartment features a dining area, stovetop and private entrance. This apartment has a barbecue, balcony and sofa. 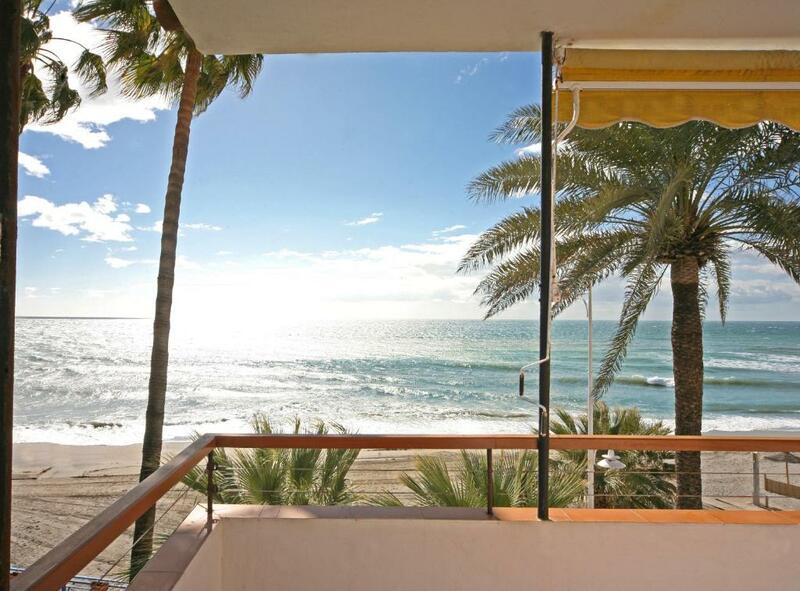 Apartments with sea views, surrounding a garden with direct access to Torrecilla beach. We have a reception which opens daily from 10am to 6pm for any needs you might have. Opened in 1967 and still run by the same family, with many repeat guests, some of whom have grown up spending their holidays with us. We are in town, so you do not need a car unless you plan day-trips out of Nerja. We are surrounded by lovely walks, restaurants and beach. 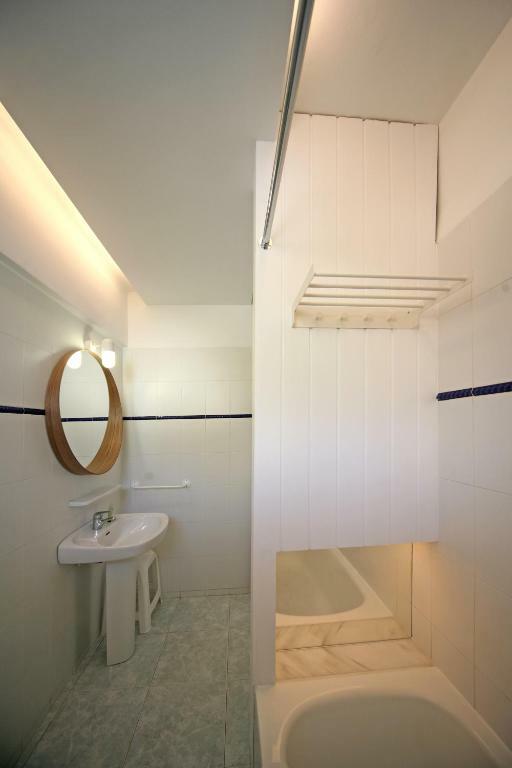 House rules Apartamentos Playa Torrecilla takes special requests - add in the next step! Please inform Apartamentos Playa Torrecilla in advance of your expected arrival time. You can use the Special Requests box when booking, or contact the property directly with the contact details provided in your confirmation. Bathroom and kitchen sinks didn't have stoppers but I didn't ask at reception where I'm sure it could've been sorted. Bed mattress could have been firmer. No air conditioning was uncomfortably hot some nights. Decor a bit stark. The whole apartment was a bit tired looking and very much in need of updating. Advertised weekly clean which we were not too bothered about but had to go and ask for clean towels after 10 days and was given clean ones after the dirty ones had been inspected. Not enough chairs to sit on in garden - we bought some. The lication and thw views..spectacular. Staff so friendly and helpful. Will help in anyway they can. The lack of sun loungers . That I couldn't stay there for longer. The receptionist was very helpful and there was a selection of games and books to use to your heart's content. The location was incredible and the snack bars nearby blew our socks off. Definitely did not like that we had to supply our own toilet paper and garbage bags. 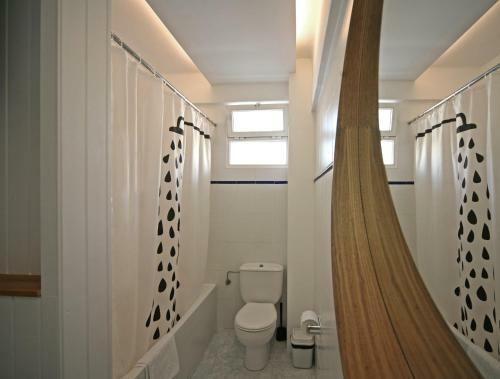 The shower curtain needs to be replaced . Needs an interior update especially the kitchen area.